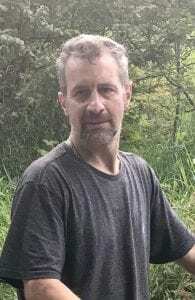 CAMAS — The case of a missing 52-year-old Camas man has come to a sad conclusion. 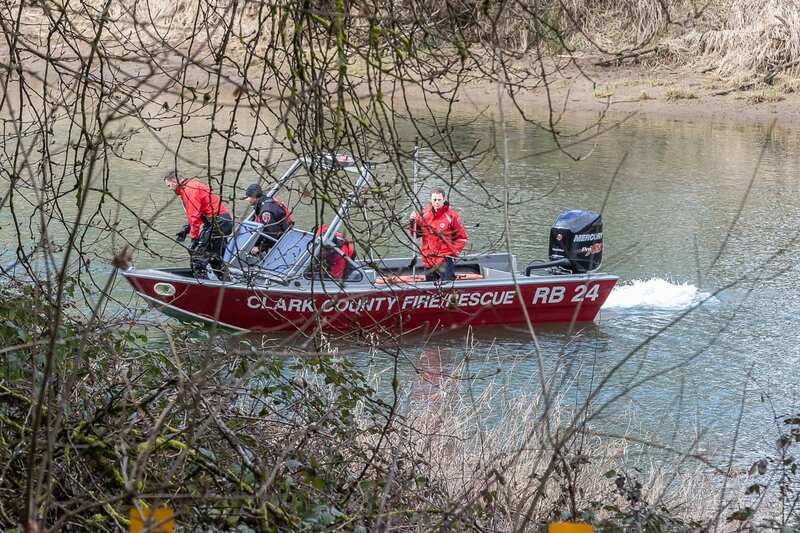 The Clark County Sheriff’s Office confirmed Tuesday that a body recovered from the Washougal River at Hathaway Park appears to be that of Michael Chad Holmes. Investigators say Holmes had an apparent traumatic injury to his head. Holmes vanished February 5 after his daughter says he got into a tan-colored GMC Yukon driven by a neighbor. The unnamed associate returned two hours later, Heather Holmes said on Facebook, and said her dad had jumped out of the vehicle. 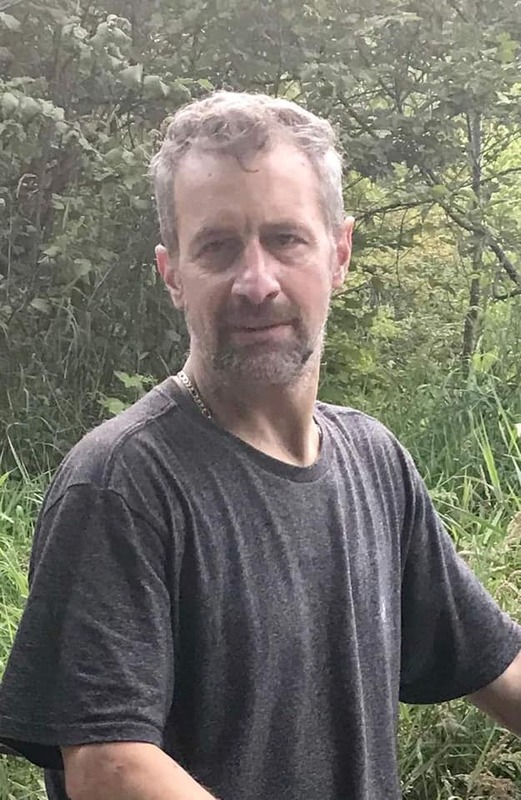 Holmes says the associate’s story later changed, and he claimed her dad got out of the vehicle at Blair Road and Reilly Road, near Fern Prairie. 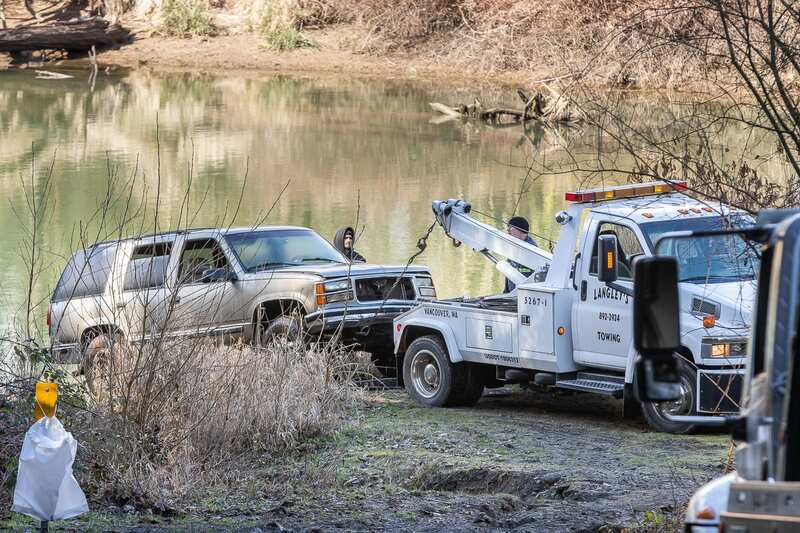 The GMC Yukon was recovered in early March from the East Fork of the Lewis River just south of Paradise Point State Park. 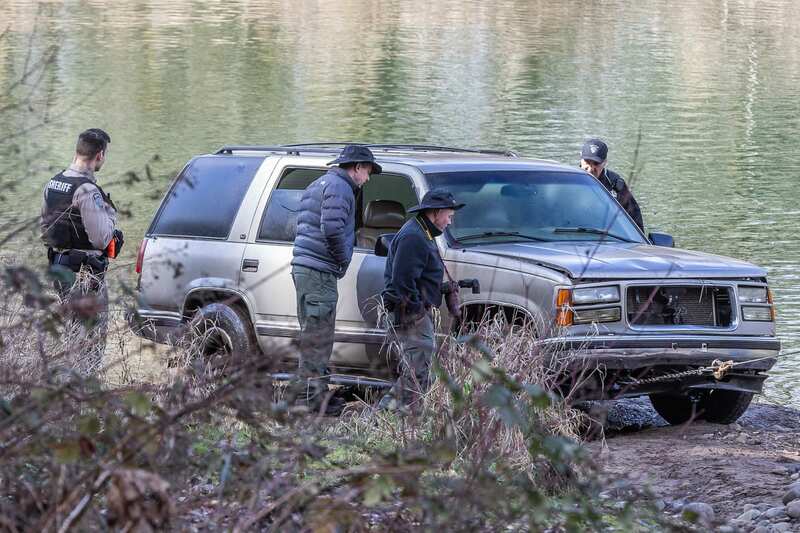 The Major Crimes Team says trace evidence at the scene led them to believe it was the same SUV that Holmes had left in. Tuesday morning, Clark County Regional SWAT arrested 47-year old Randy John Schmidt and served a search warrant at his Camas residence. Schmidt was booked on a charge of 2nd-degree murder. The Clark County Major Crimes team is still investigating and expects to release more details about the case sometime this week.